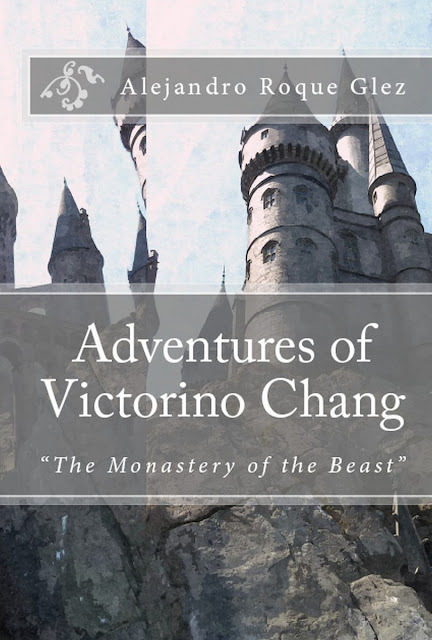 Alejandro's Libros: Adventures of Victorino Chang. The Chang family has given us a young nobleman, a dreamer able to fight and defeat while learning the value and experiences of the inevitable losses during our lifetime. The fiction goes and Victorino leaves his land burdened by personal issues that were asphyxiating him, grabbing the simple image of his daily environment; however, once walking into the outside world different events that happen make the young to become mature, later a grown man, and then with plenty of grey hair is no longer the humorous one who used to hold life between his hands. The pain of having to depart, sufferings he experiences in the meantime, and friends who appear in this story, made him to finally become a fighter who denounces the attacks and global plans of monopolies in detriment of nations' independence; but without ignoring his humanity to the point of being burlesque, as he is not perfect. Victorino leaves his homeland in the past, and returns to his natal nest in the future we have not lived yet. -Chapter I: The family of Victorino. -Chapter II: Victorino and Helenhelly Chang. -Chapter III: Genghis, the just and true one. 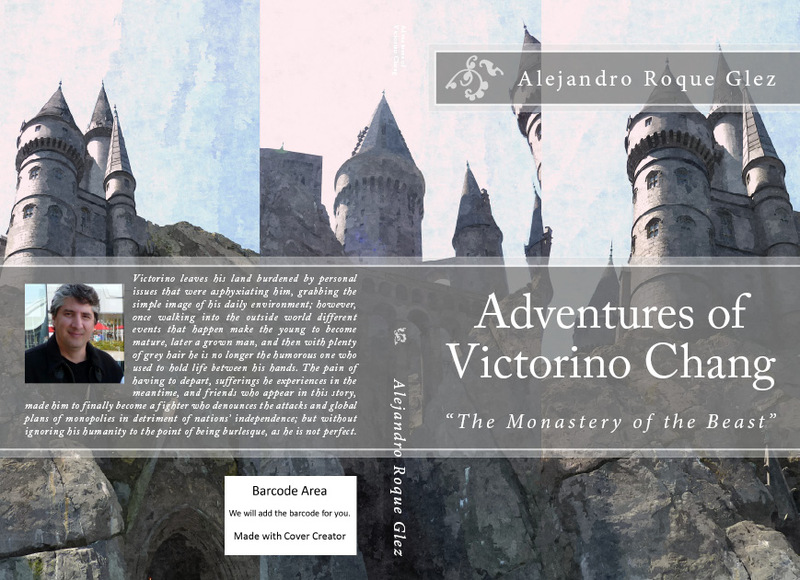 -Chapter IV: Victorino takes refuge in Mount Ararat. -Chapter V: Victorino in Japan. The Tsunami and Fukushima. -Chapter VI: Utku escapes to Mount Athos-II. -Chapter VIII: Jerusalém: the return of Victorino Utku. TAGS: Miami, Florida, United States, New World Order, Turkey, Mount Ararat, Japan, Fukushima Disaster, Mount Athos, The Chinese Wall, The Lion of Mount Ararat, The Palace of Ishak Pasha, Monastery of the Beast, Antichrist, Nimrodis Filisteus Primerus Beast, False Prophet, Gog, Magog, Third World War, China, Russia, Israel, Jerusalem, Two Witnesses, Temple's Mount area in Jerusalem, Havana, Cuba, Interpol, Tsunami, European Union, Traveling around the world, Tokyo, Greece, Mediterranean Sea, South Africa, UFOs, Plagues, United Nations, India, History, Poetry, Prose, Literature. The digital version (eBook with DRM) can be found in: Amazon, Kobo, Barnes & Noble, and Apple_iTunes (iBookstore).